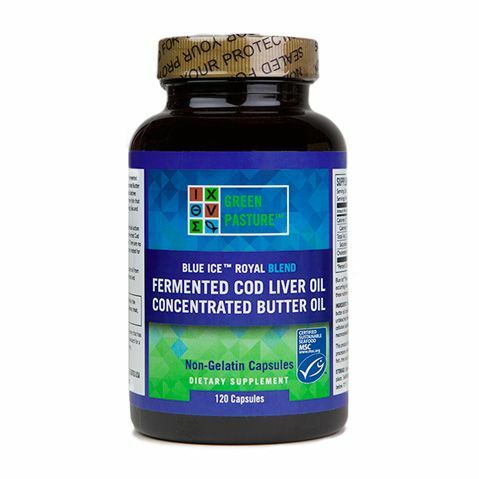 Blue Ice Royal is an incredible combination of 2/3 Blue Ice Fermented Cod Liver Oil and 1/3 X-Factor Gold High Vitamin Butter Oil. 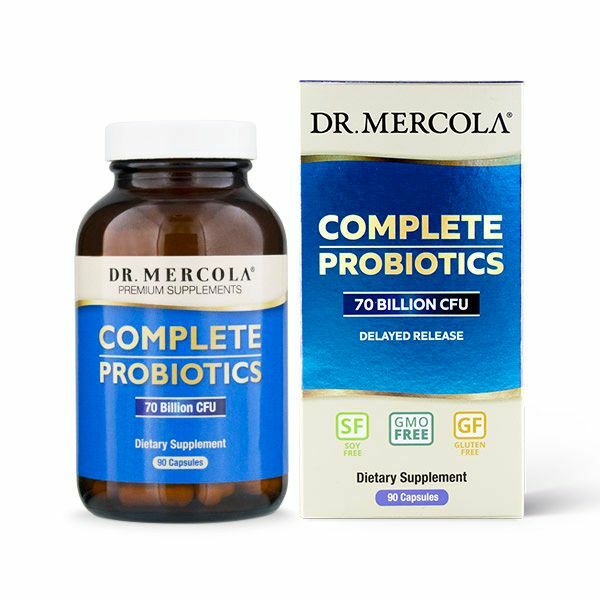 Dr. Weston Price described a "magical" synergy at work in giving Butter Oil together with High Vitamin Cod Liver Oil to his patients back in the early 1930's. 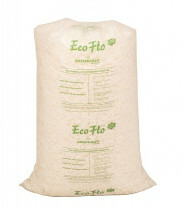 This wonderful nutrient rich sacred food is produced without heat from a potent and unique blend of two of natures finest therapeutic foods. Blue Ice Royal is Rich in Omega 3 Fatty Acids EPA & DHA, Vitamins A & D, CLA, Lauric Acid, Butyric Acid, Antioxidants, Caprylic Acid and many other health enhancing and Immune boosting nutrients. 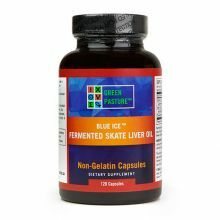 Enjoy the convenience of X-Factor Gold Butter Oil and Blue Ice High-Vitamin Cod Liver Oil in an Unflavoured Gel. 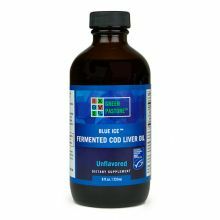 Blue Ice High-Vitamin Fish Liver Oils, a proprietary blend of oils extraordinarily rich in vitamins A and D, are used to boost the therapeutic vitamin potency. 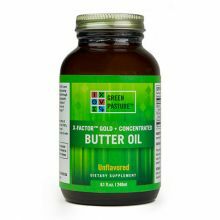 X-Factor Gold High-Vitamin Butter Oil is extracted from dairy milk produced by cows that graze exclusively on irrigated grass of the Northern Great Plains. 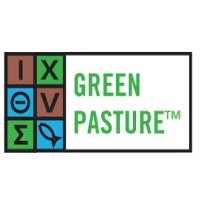 The combination of climate and irrigation produces rapidly growing specialized forage ensuring optimal levels of Activator X. 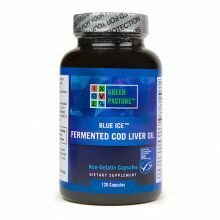 Blue Ice Fermented High Vitamin Cod Liver Oil is caught in the Arctic region and Lacto Fermented after being extracted without the use of heat, to produce a Raw Cod Liver oil that is Pure, Clean and nutrient dense. Ingredients: Fermented Cod Liver Oil, High Vitamin Butter Oil, Silica.